Sleep is important for growing kids, and with our unique selection of children's beds, you can make sure every bedtime is a happy one for many years. Our kids beds come in a wide range of clever concepts and ingenious designs that provide choices from single low beds to teepee style beds, house beds, canopy beds and bunk beds, all providing your child with their own individual space. 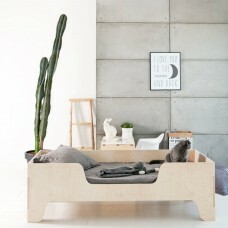 These days, multi-purpose furniture is fast becoming the trend. 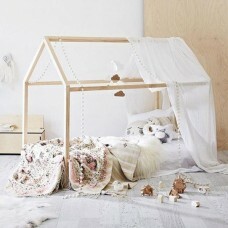 The same applies for children’s beds with parents looking into designs that combine comfort and function. After all, this allows them to save on money as well as space. 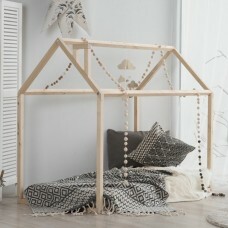 Fortunately, there are plenty of options available in the market and Gratiffy has an array of kid’s bed designs such as wooden house beds and teepee beds for you to choose from. Our tipi bed is a perfect example of a kids bed that has great durability in its design and because of it’s open nature has a lot of ventilation for your child. If you’re looking to maximize the space in your child’s room, you’d be happy to know that there are beds that come with built-in storage. 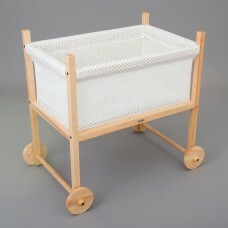 Here, you can keep your children’s clothing, bedding, and some of their favourite toys for easy access. Bunk beds are a great option if you have two kids sharing a room; it leaves more than enough space for them to play around in. There are also bunk bed designs that come with storage compartments in them where your little ones can stash their personal items. When it comes to younger children, especially if they’ve started going to school and developing their personal tastes, you might also want to look at unique designs. 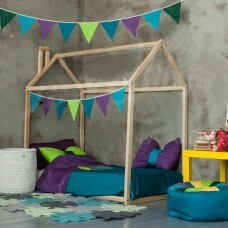 Grattify’s bed for children selections provide contemporary designs and colours that is truly eye-catching. Of course, these are not only favoured because they appeal to children’s tastes—safety features and durability are still the main concerns here. 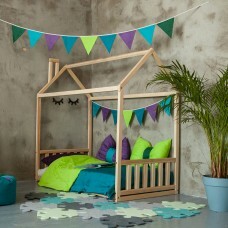 - Beds that have lower heights than normal so that your child can easily climb into it with ease. 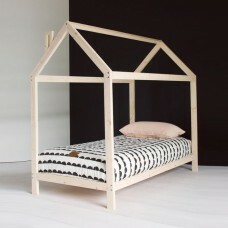 - Beds that have guard rails/gates, which can be moved from one side to another. 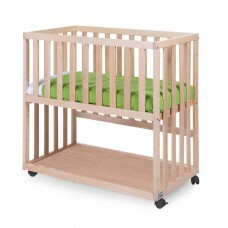 This is great for children who move a lot when they sleep. Our house beds are a perfect example of this. 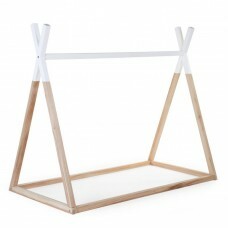 - Montessori house beds, which are designed to encourage kids to be more independent. 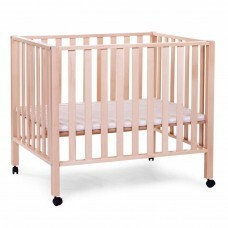 These beds do not restrict your child’s movement, unlike old-fashioned cribs do. 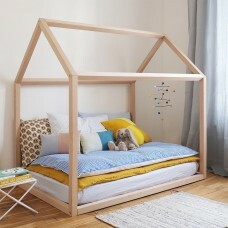 So there you have it, just a few of tips on what to look for when choosing children’s beds that would fit them according to their age and needs.